This is our 9ct white gold "Flat court" shaped wedding band. 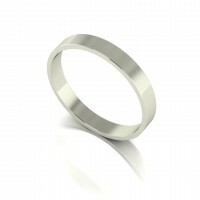 It is considered to be light weight and has a 3mm width. 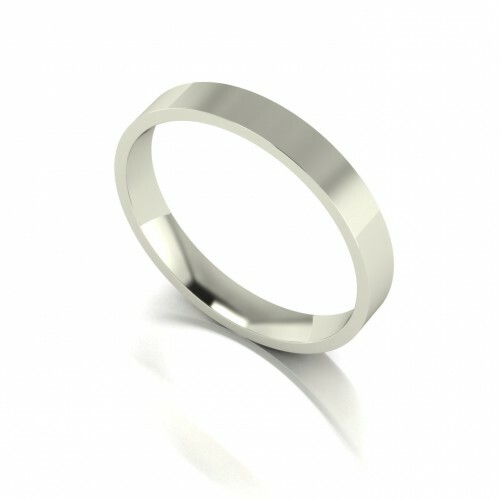 Option of engraving at competitive prices. 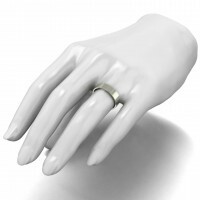 9ct White Gold 5mm Light Weight Flat Court Shape Wedding Band. 9ct White Gold 4mm Light Weight Court Shape Wedding Band. 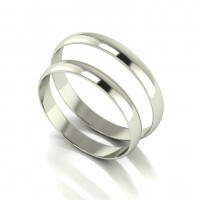 9ct White Gold 3mm Light Weight Flat Shape Wedding Band.